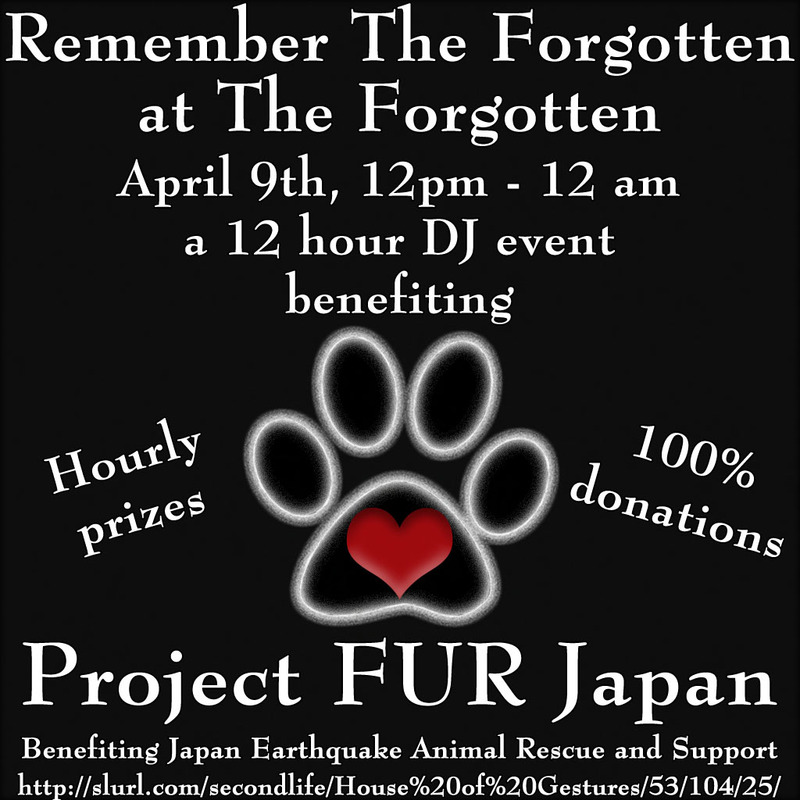 12 DJS – 12 HOURS – all benefitting Project FUR Japan. Prizes given away hourly! !